You can support Center for Human Development by making a secure payment with credit card, donate by Mail, or through Employer Gift Matching if your employer supports a gift matching program. 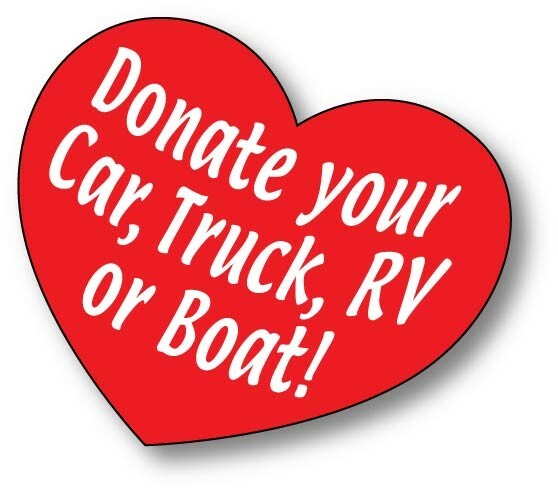 CHD has teamed up with Car Donations Services, Inc. so you can donate your car, truck, RV, motorcycle, or boat whether it’s operational or not and it’s completely Tax Deductible. Your gift of any of these essential items helps us stretch our budgets for our after school program and community-based support groups. Thank you to all who came out on Sept. 15, 2016 to CHD’s fall fundraising celebration event themed, Throwback Thursday to 1972, at the Contra Costa Country Club in Pleasant Hill, to raise funds to support our community-based programs and services. We also appreciate all those who donated items to our silent auction and raffle. The event was a wonderful success with heavy hors d’oeuvres, wine, music, silent auction, raffle prizes, and guest speakers. We raised $6,076.88. 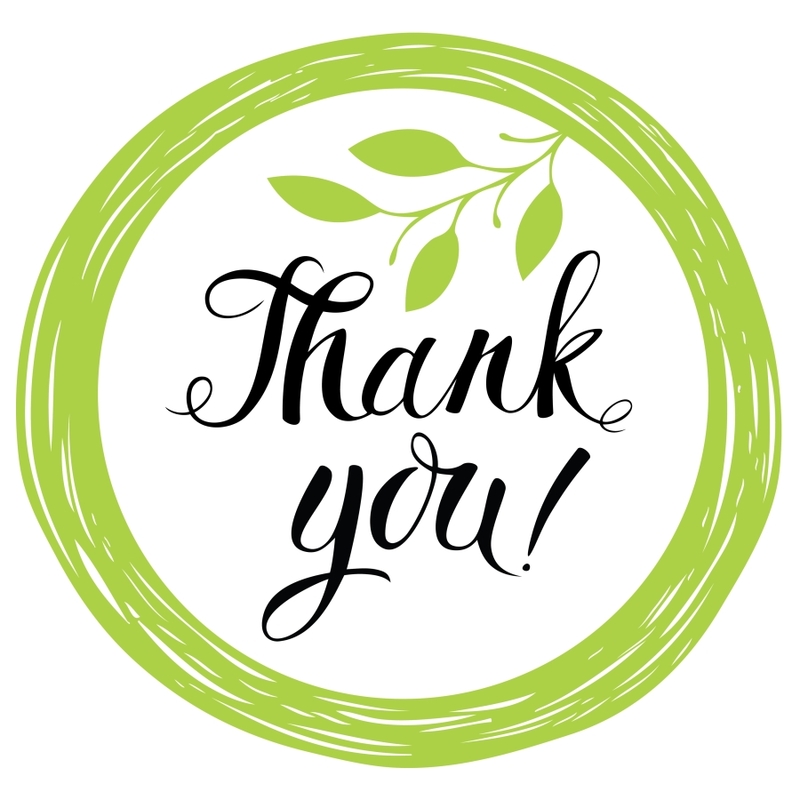 Thanks to the community’s support we raised $1,645 during the online giving day on May 3rd! We appreciate all those donors who persisted through any technical difficulties. Those gifts will help fund our programs and services we provide so individuals in the community can continue to thrive. We appreciate all who participated and thank each one of you.